WHEN: Sunday, February 14th 2015 @ 12pm Pacific/2pm Central/3pm Eastern until 4pm Pacific/6pm Central/7pm Eastern. Check in is 30 minutes before the event. 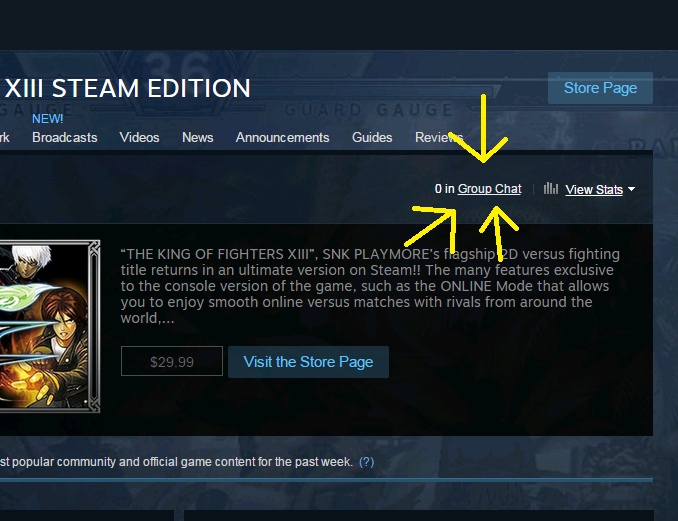 PlayKOF points will be distributed! 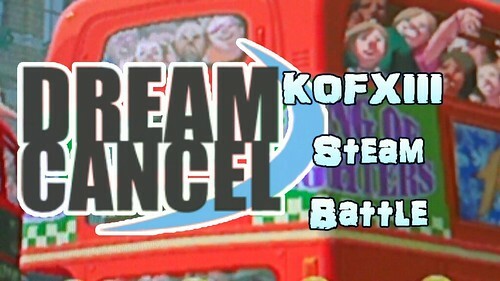 This will be the last online event featured in the Journey To Dream Cancel Cup circuit! TxC [ON] Vicio: Vs The C0r3. TxC [ON] Vicio: vs besteboyjr. Near the bottom of the list, Crazeh v Revolver31 in KOFtrip. This post was way quicker than I imagined it would be. Thanks a lot for keeping us playing KOFXIII!